April 6th in Wordpress Plugins by Wordpress Jedi . WooCommerce makes it very easy to bring your store online and sell digital and physical products. If you sell clothing items, you will have to give your customers the chance to order the right size for them. The WooCommerce Product Chart Sizes Table plugin can help. 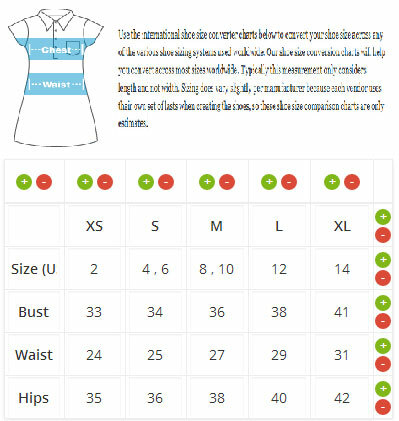 It lets you add sizing charts to your store in an attractive fashion. This script lets you create a separate table for each product or product category. You can add as many rows or columns. These tables can be displayed as a popup or on a separate product tab. You can customize the style and color. Gema75 is the developer behind this script. You can find out more about it here.